Founded in 1518, Cranbrook School is a co-educational grammar located in Cranbrook, Kent. It accepts pupils for both day and boarding school – however, as the school’s main point of entry is Year 9, no boarding school places are available at Year 7. Cranbrook is consistently high-performing when it comes to exam results and prides itself on teaching its pupils to be independent. The school offers an array of extracurricular activities set outside of the classroom, including a Combined Cadet Force, Duke of Edinburgh Award Scheme and various community initiatives. Traditionally, Cranbrook’s main entry point for new students is Year 9, but it has recently opened up admissions to include more day places at Year 7. To be considered for one of these 60 places, prospective pupils must sit the Kent eleven plus test and achieve the required standard. Parents and children are invited to attend one of the school’s open events to ask any questions they have about the admissions process. Cranbrook hosts open events throughout the academic year, allowing parents to take a tour of the school and meet staff and current pupils. For more information about Cranbrook’s 11+ admissions, simply visit the school’s website directly. Cranbrook School adheres to the coordinated admission scheme from Kent County Council, the LA. As Cranbrook uses the Kent Test as a means of selection in Year 7, parents must register online with the LA in the first instance. 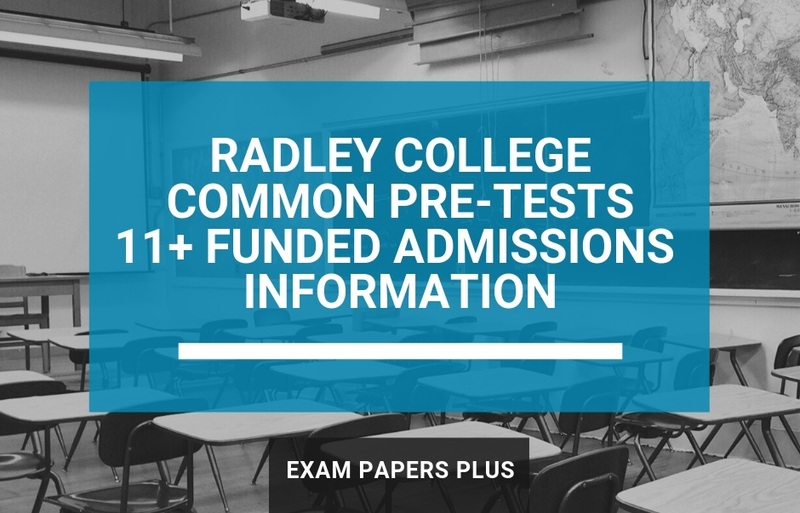 Once students have taken the 11+ Kent Test, parents are required to complete the Secondary Common Application Form and submit it to the LA. This process can usually be done online. Parents will receive eleven plus results from the Council in October, with offers sent out in March. An hour-long exam that is divided into two sections that cover English and maths. Each section consists of a 5-minute practice exercise and a 25-minute test. Pupils must also complete a 40-minute writing task. However, this does not form part of the final 11 Plus result but can be used in any borderline or appeal cases. You can learn more about the Kent Test with these sample questions and gain further clarification on what to expect from the exam. 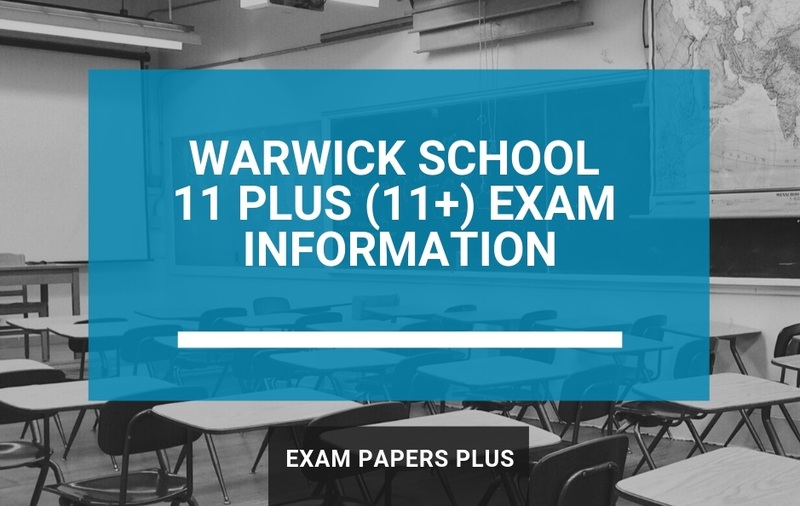 How to Prepare for the Cranbrook School 11 Plus Exam? Kent is a hugely competitive grammar school region, with most (if not all) schools oversubscribed at Year 7. For your child to be in with a chance of gaining one of the 60 places at Cranbrook, they should invest additional time into studying and revising in the build-up to the test. The Kent Test requires students to have a good knowledge of a range of subjects. If your child has a particular weak point, you can use practice exam papers to help improve it ahead of the test. These tests are designed to replicate the format, content, structure, question types, style and timings of the actual Kent 11 plus exam. The information provided about Cranbrook School was believed to be correct at the time of publishing. However, please be aware of future changes. We advise you to contact the school directly if you are unsure of anything. School contact details are provided within the post.